The need: Milk quality is an important component of farm productivity and consumer confidence in dairy produce. Maintaining milk quality involves effective mastitis control and effective cleaning of milking machines and milk cooling/storage equipment. It is a complex, pre-farmgate activity – there is no ‘fix’ in the manufacturing process. 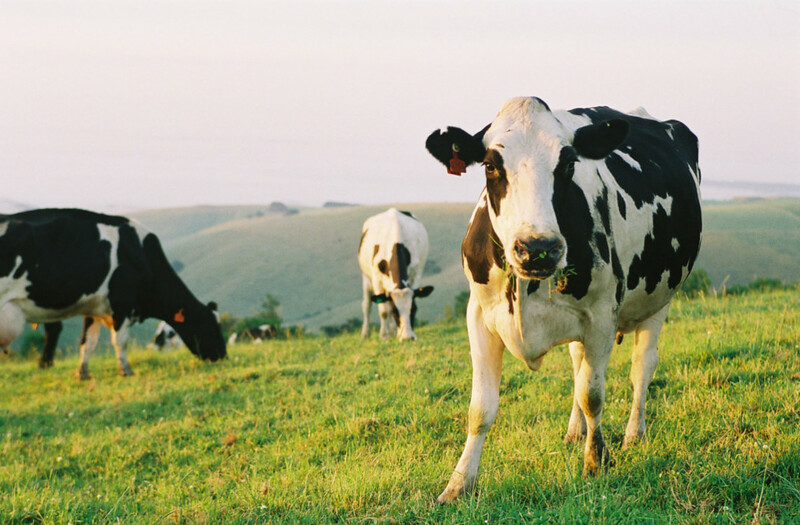 The Australian Milk Quality Steering Group was a way of enabling stakeholders with an interest in milk quality and mastitis control to provide guidance to industry on the RD&E priorities in this area. What we did: The Harris Park Group convened the Australian Milk Quality Steering Group from 2011 to 2013. The AMQSG identified seven priority themes for RD&E investment. Their recommendations gave rise to new work around workforce planning for milking machine technicians, microbes in milk and research projects relating to mastitis pathogens in dairy herds.